Thanks to author JM Johansen for stopping by and sharing her experiences when working with another author on a collaborative project. Enjoy! “When Narielle Living and I started writing Chesapeake Bay Karma – The Amulet, we weren’t certain if it would be a viable project. After all, we have always written our own novels in the solitary life mode most novelists and authors use. I get up at 4 AM to write; she locks herself away. We had published an anthology earlier which was quite successful. However, they were individual short stories, not a novel. I had just finished reading Nikoo McGoldrick and James A. McGoldrick book Marriage of minds: collaborative fiction writing. Heinemann.ISBN978-0-325-00232-3. It made me ponder the barriers in our work-style compatibility. Narielle and I approach things quite differently. She is a “plotter” who creates an outline and works from it. I am a “flyer” who flies around by the seat of her pants and lets the voices in my head guide me. How in the world were we going to work together? We started with an outline and then I added a whole new character and wrote about thirty pages without much thought. It impacted Narielle’s character, so she wrote a section that connected my new characters with her pre-plotted one. After that I stuck to the outline. Pretty much, anyway. There was a lot of give and take in this process. I love the period in American history from 1910 – 1935. She loves the ‘60’s. So we wrapped our characters around those eras. 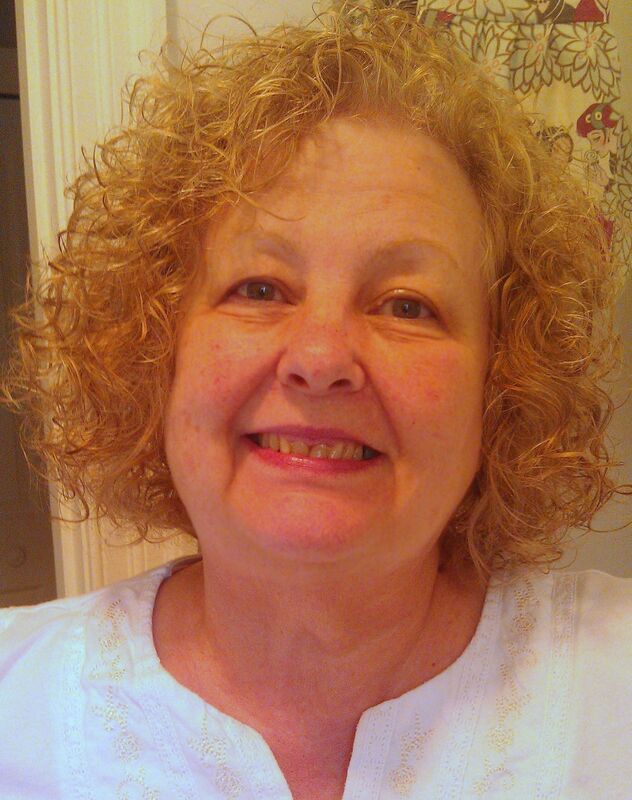 We did tons of research and relied heavily on Narielle’s vast knowledge of the Karma viewpoint. It was an enlightening experience for me. The book came together quite nicely and is selling well. We have followers – groupies, I guess you would call them – who like our work. And we enjoyed the experience so much we decided to make it a three part series. 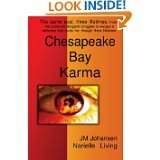 Chesapeake Bay Karma showcases the three lifetimes of one amazing woman through a 150 year span. With terrifying recurrent obstacles thrust in her path, and unimaginable devastation at the hands of powerful men and a dominating political system, her soul struggles to defend the ones she loves.